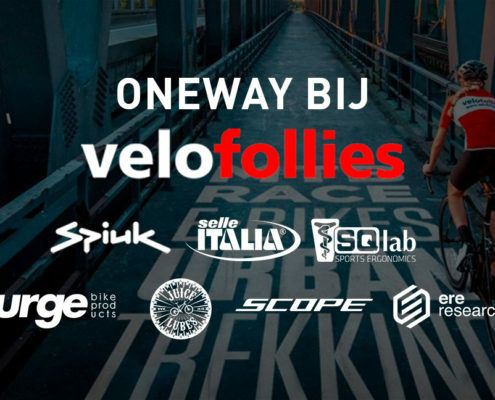 Spiuk - Oneway Distribution B.V.
Spiuk Sportline was founded almost 20 years ago as a result of the work and mutual understanding between a team of 3 people with experience in diverse fields of sport, marketing and finance. 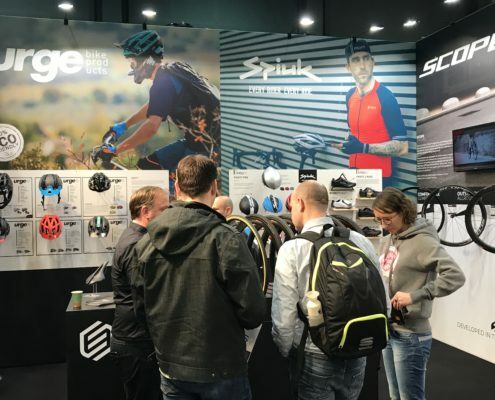 Their excellent management along with the implementation of a variety of measures helped Spiuk to reach a prominent position as one of the leading companies in the cycling sector in a very short time. To this end, we base ourselves on our love of sport, particularly the different forms of cycling, and on the values that define our products. 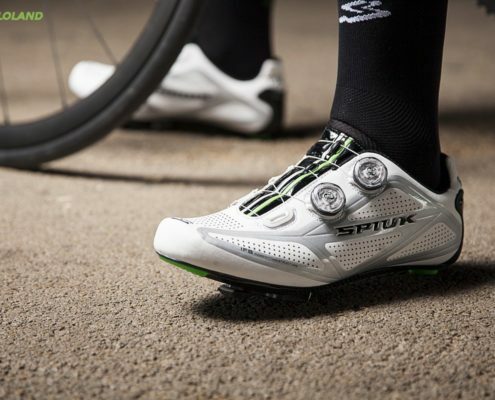 We always go by the needs of our cycling fans, our decisions and performance are guided by their needs. Once they have been specified, the next step consists in finding the proper design to meet them. This stage is carried out by creating a prototype which will then be tested by professional sportsmen and women.